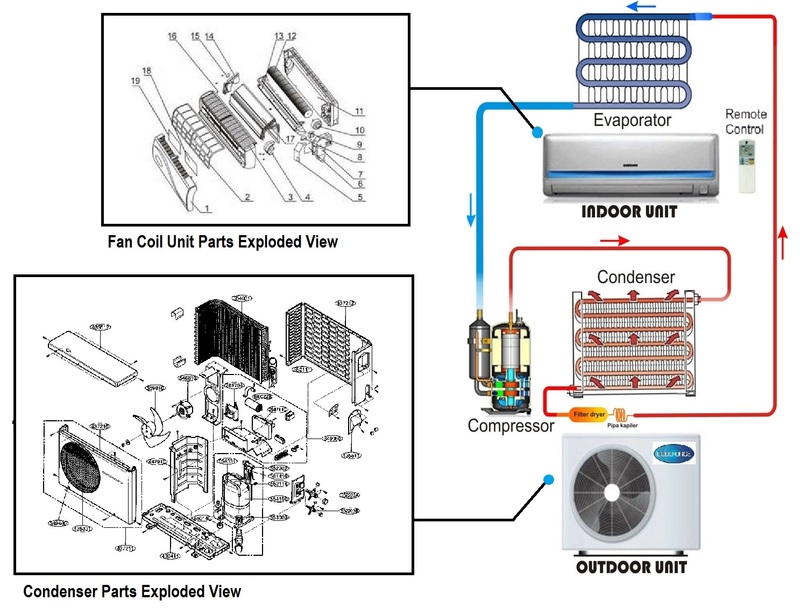 Generally, An air conditioner has essentially 3 major parts, the compressor, the condenser, and the evaporator. Knowing these parts will lead you to better understanding when go thru the trouble shooting report and recommended repair action. 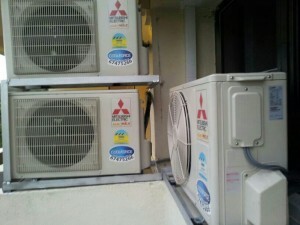 FCU : Fan Coil unit; referred to Indoor unit. CU : Condensing Unit; referred to Outdoor unit. 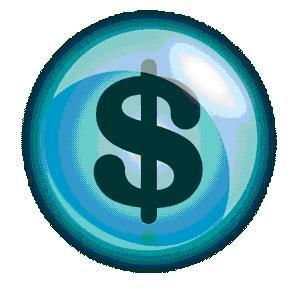 Refrigerant : refers to gas substance used in the refrigeration cycle. 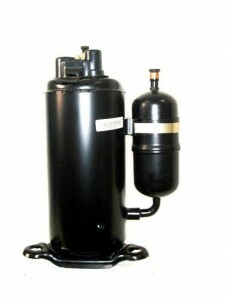 Compressor : One of the parts in CU, acts like a pump to circulate refrigerant in the air-conditioning system. This is considered as the most important part of an air conditioner and also the most expensive to fix. 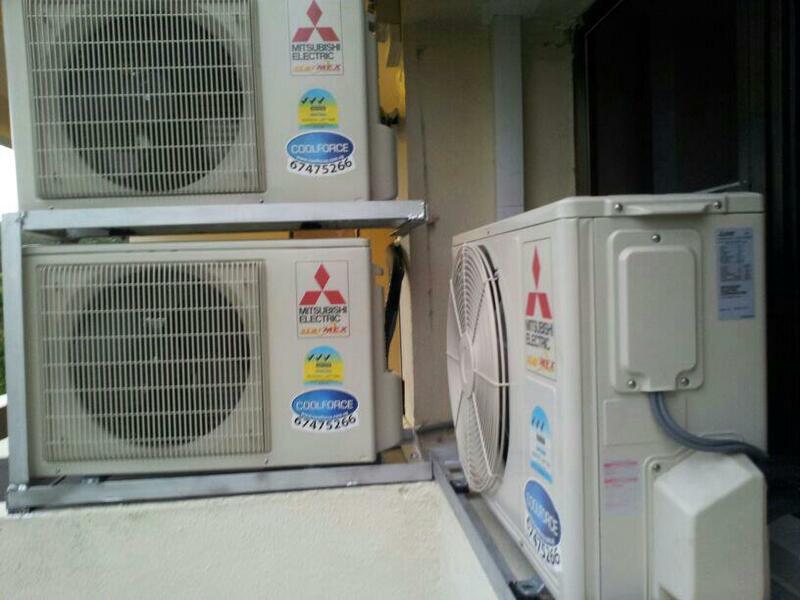 As you know, an air conditioning system operates with the use of a refrigerant. It is a gas that can easily turn from liquid to gas form due to its low boiling point. Freon belongs to that classification and is normally charged on air-con units. Freon in the system passes through the compressor to reduce its volume. In doing so, its pressure rises up and the high activity of the molecules also raises its temperature. The gas now has high pressure and high temperature. The outdoor section of an air-conditioning system is called a condenser. The gas then travels to the condenser to bring down its temperature until it becomes a liquid. It is made up of winding tubes that help facilitate the heat transfer. It also has a fan to make the heat transfer more effective and faster. After here, the liquid will pass through an expansion valve which will control its entry into the evaporator. This is the last step in the cycle inside your air conditioner. The cold liquid that comes from the condenser expands into a gas form when it enters the evaporator because of the low pressure in this area. While this is happening, a fan is also blowing hot air to this area from your room. The contact between the hot air and the cold coils brings down the temperature of the air, which is then blown back to the room. 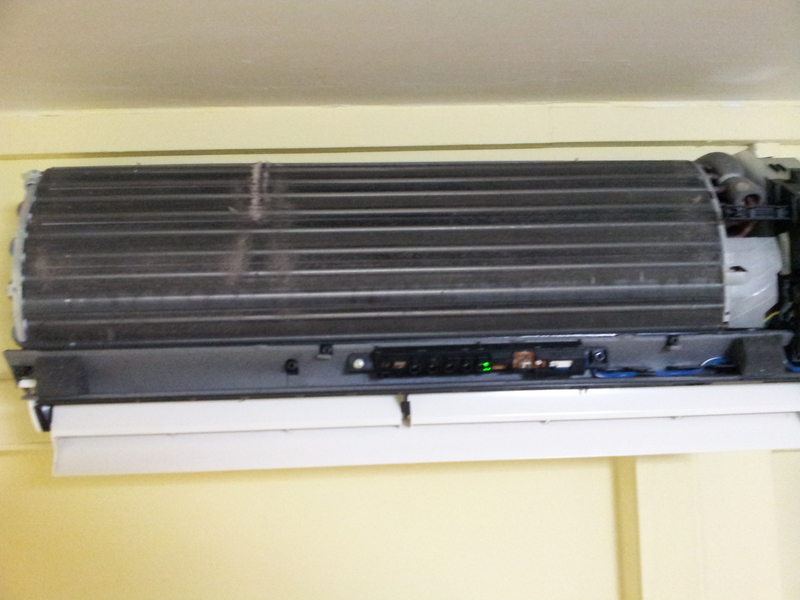 In essence, another heat transfer happens here and this is where the cold air in your room comes from. The gas that comes from the evaporator goes back to the compressor to repeat the cycle. Can be found in both Indoor and Outdoor Unit. The printed circuit board uses to perform complex communication, data calculation and output operation. 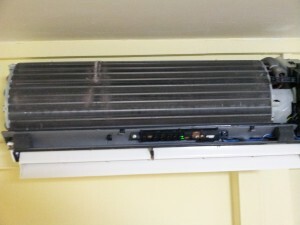 Recent new technology introduces several optimized control operations that enables the air-con to adjust operation accordingly to the required cooling load. This allows lower energy consumption in load operation. Note : PCB faulty will be a tricky issue. 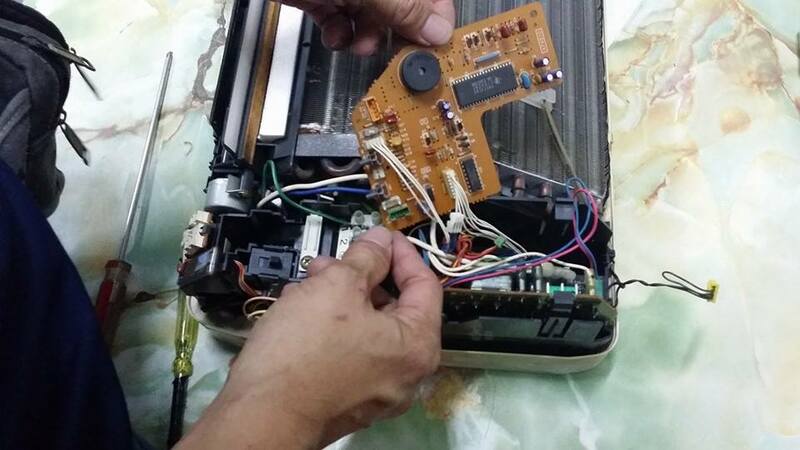 This is due to the system can not be start up, Technician will not able to further diagnose & determine whether will there be fault at other parts too. Hence, the proposed replacement of PCB normally are not a conclusive repair. There might be further repair works required thereafter. This controls the room’s temperature of indoor air. Devices that store electric charge. These are used as temporary batteries while main batteries are being charged and for starting motors, power conditioning & signal processing. Capacitors come in numerous shapes, sizes and colors. 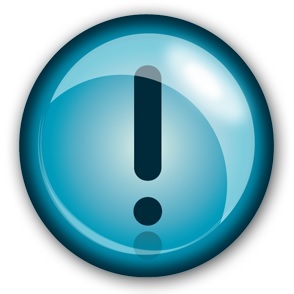 They can be identify thru the symbol µF printed on to them. Farad (F) is the unit of capacitance and µF stands for micro-Farad. Allow the speed of the fans to be controlled by means of input ‘Signal’ to the motor/s. 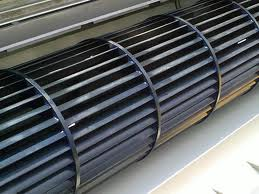 The Fan Coil Unit consists of the cylindrical blower and the Cooling Coils stacked up above it. The purpose of the blower is to pull air through the cooling coils to remove heat from the air flowing thru the coiling fins on the cooling coils.